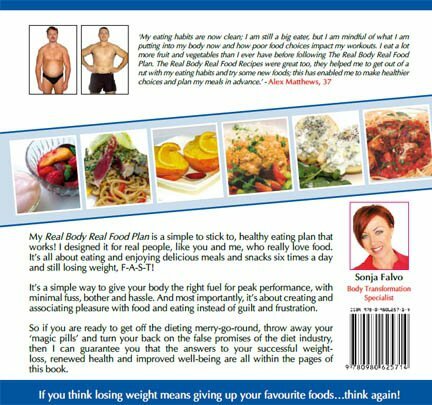 How would you like 412 pages of content to run a complete 12 week Weight Management Clinic, saving you hours of planning and preparation? 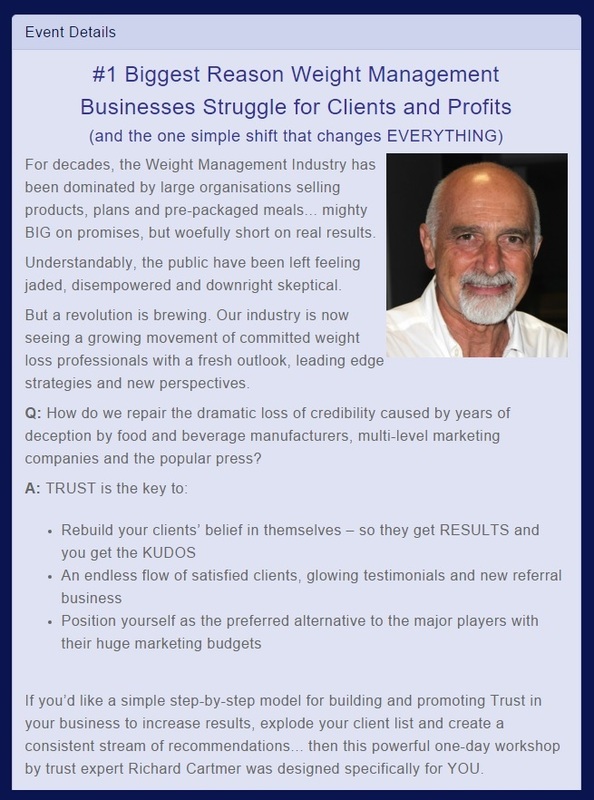 Every week a new module to deliver, handouts to give to your clients, food journals, exercise journals, application forms, education materials, marketing materials…yes, it’s all done for you and ready to roll out! 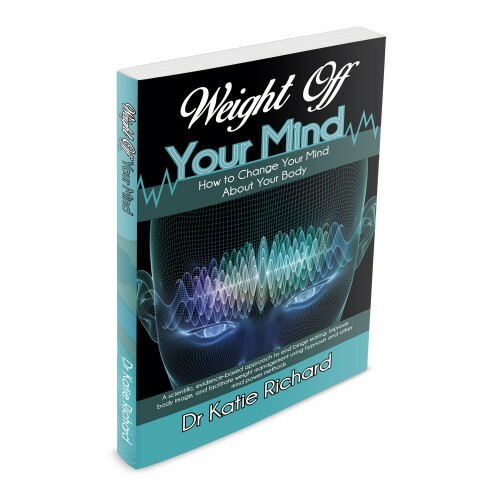 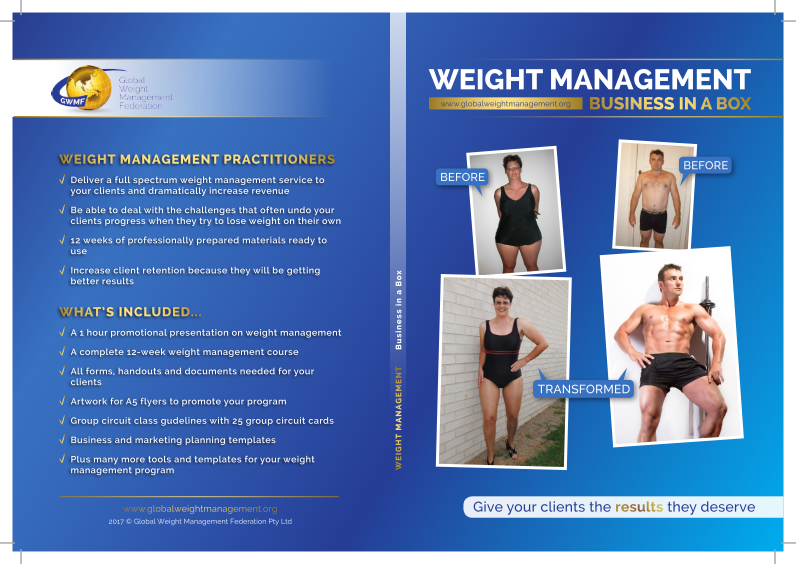 How would you like over 400 pages of content to run a complete 12 week Weight Management Clinic, saving you hours of planning and preparation? 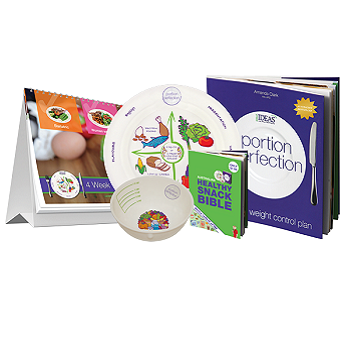 Every week a new module to deliver, handouts to give to your clients, food journals, exericse journals, application forms, education materials, marketing materials…yes, it’s all done for you and ready to roll out! 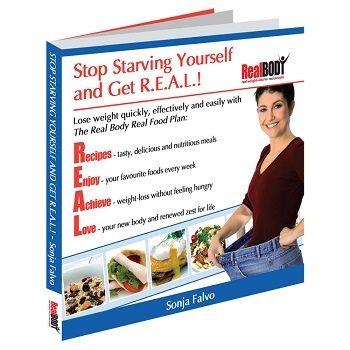 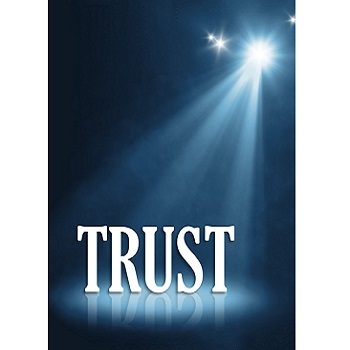 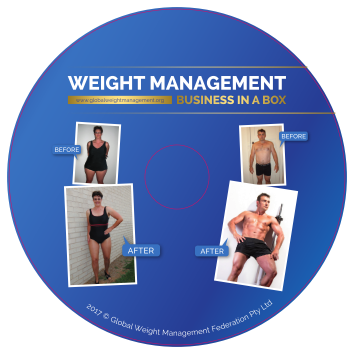 Why Use Weight Management Business-in-a-Box?